2012 was awesome no doubt about that, but it's 2013 now and things have certainly kicked off brilliantly for me. On new years eve we stayed up right till it was midnight, and the clock stoke 12:00 am. Watching the clock tick by each second knowing that 2012 was going to end by the next minute, made me just click right back to the many memories I had made in that certain year. For instance the really good friends I had made, the many opportunities I had taken and developed some skills in, and most importantly having Mrs Langitupu as my awesome teacher for the year. Any way back to the countdown. In the meantime to keep my family from falling asleep we watched the mother of all comedy movies. The one and only Medea. We sat and munched on some pizza's which was mainly our new years eve feast. Doesn't sound like much, but it sure did fill me. It was 11:55 pm, and we all waited impatiently. Once the clock stroke midnight we obviously heard all of the fireworks exploding from each side of our house, by the neighboring houses. So we decided to run outside and watch the very first seconds of 2013 go by. As we did I was seriously thinking about everything that could happen this year. But no one knows what life will throw at them, I guess it's full of surprises, and I like surprises. So this year has to be one of my best years since it will be my last year at Pt England School. I have spent 8 years at this school and this will be my ninth and it has to be my very best. So I have to make the very most of things in 2013 and it starts right now! It must have been a beautiful night in Glen Innes. 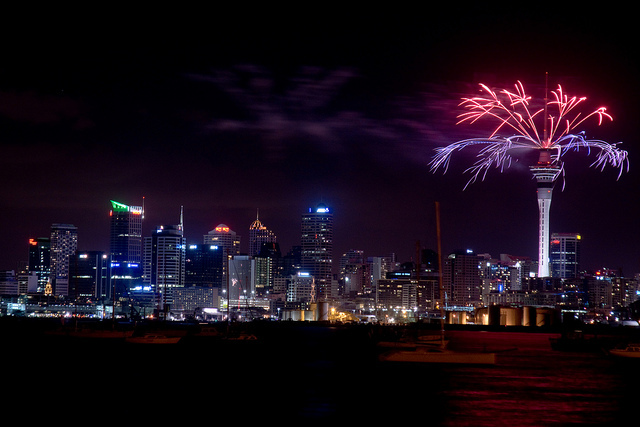 In Melbourne the whole sky was filled with fireworks as well. My family did the exact thing that you did with your family except for watching Madea(One of my favourite movies). Anyway, I am going to try and make this year my best year at Pt England School. Keep up the great work and see you back at school!!! Its so good to read a post from you in the holidays! Good on you. You are a great writer and I love the way you express yourself through your writing. So 2013 is your last year at Pt England before you head off to college. Make the most of your opportunities so that everyone can see you shine. 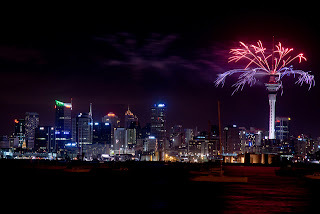 All the best in 2013. Holidays What To Do? What To Do?